While physical attacks on Jews and Jewish institutions are fortunately rare occurrences in Spain, anti-Semitic discourse is common in public commentary on Israel. This ADL report includes opinion polls on anti-Semitism, examples of anti-Semitism in mainstream media, and anti-Semitic criticism of Israel on display during Israel's military campaign in Gaza in December 2008 and January 2009. 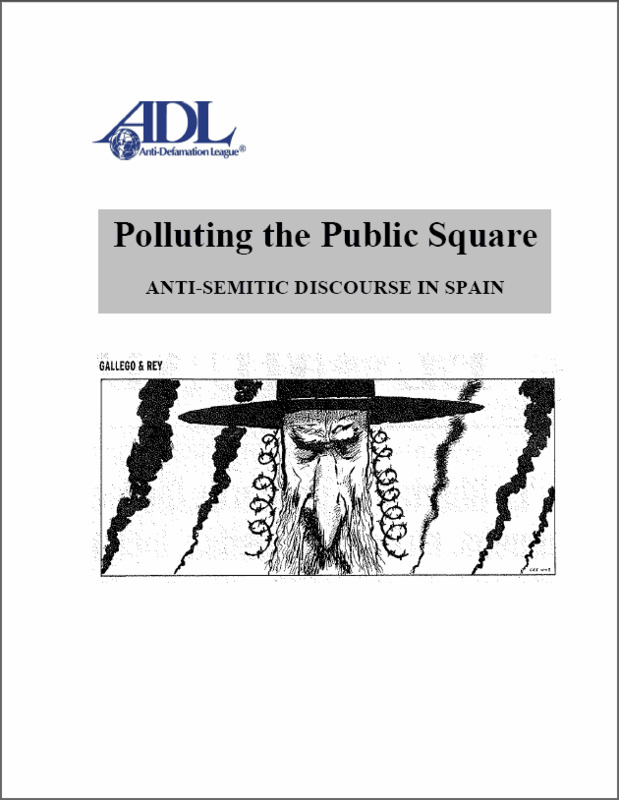 Click here for more information about Polluting the Public Square: Anti-Semitic Discourse In Spain.